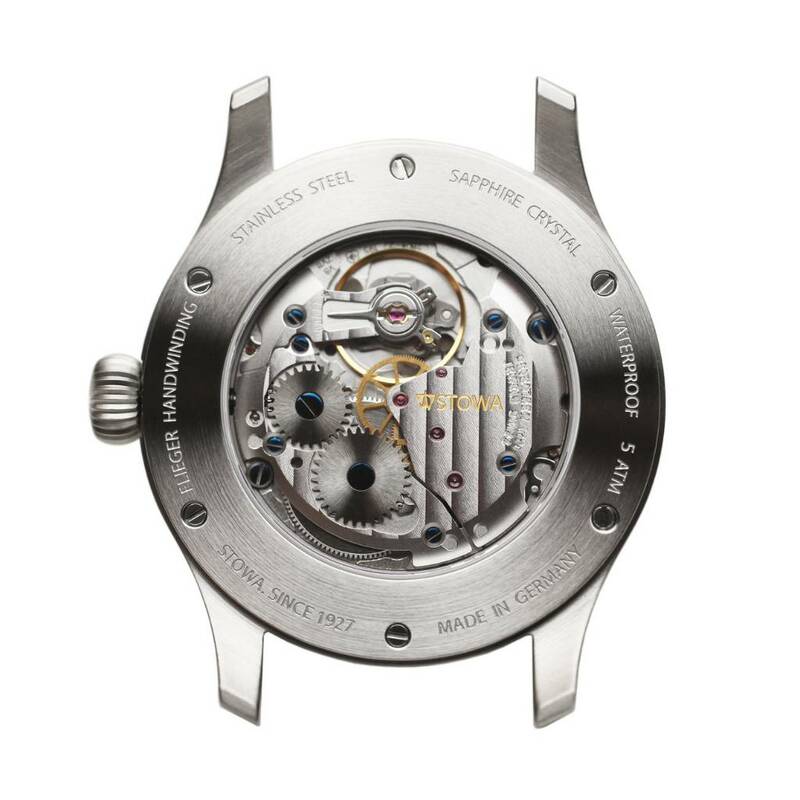 Is there any likelyhood/possibility that Stowa will use the ETA 2892-A2 movt. in the future. Well, I'm afraid that he's gone. Thanks for reviving an almost forgotten 2013 post. Great and useful info!Stowa keeps upgrading on all aspects! Last edited by igorsfc; August 6th, 2017 at 22:21. According to the email receipt you ordered a watch with 2804, not 2801 but that's what you wrote. For grade see Stowa FAQ. The email says 2804, maybe deactivated the date function. So, my question was about the grade. In the FAQ says nothing sure about that. Says it's Elabore version, but the pics shows something like top grade decoration style. Last edited by igorsfc; August 6th, 2017 at 23:01.